It’s predicted that 2025 is the year tax authorities worldwide will only accept invoices electronically*. 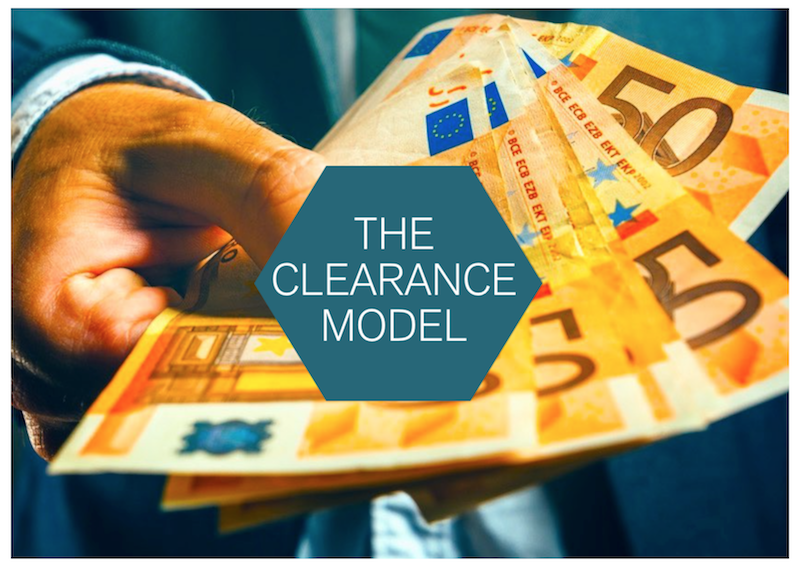 In most cases it means governments will be using what’s known as the clearance model. Trading partners have a free exchange of invoices. Partners are responsible for providing an accessible archive and reporting for up to 10 years after the initial document was created. In countries with the VAT system, the invoice is the document that provides evidence for tax compliance. Tax audits may happen years after the actual business transaction has occurred. The problem with the post audit model is tax evasion, which is one of the reasons countries in Asia, Latin America and Europe have moved to the clearance model. Government tax administrations require that each invoice is reported to them either before or during the exchange. Companies are responsible for invoice integrity, authenticity and archiving, and key invoice data has to be provided in electronic formats. As well, Mexico and Brazil are creating an interchange format between their clearance systems. It will eliminate customs documentation because all transactions are accounted for in their systems. These are all good reasons why European governments are looking to benefit from the clearance model. Even though it might be more dominant globally after 2025, not all countries will implement it in the same format – producing variations dependant on country or tax region. It’s projected that the clearance model will cover many different kinds of fiscal documents, including salary statements, debit notes, credit notes, payment receipts, as well as invoices. Buyers may be required to become part of the system. In Mexico, tax authorities can blacklist suppliers who have not paid their taxes – effectively putting organizations out of business until they pay. Industry organizations such as EESPA, OpenPeppol, and the European Multi-Stakeholder Forum on E-Invoicing have the topic on their agenda. Why wait for legislation? It’s only a matter of time until electronic invoicing is mandatory – and the more expensive and disruptive it is to implement in a short time frame. Go electronic and reduce paper, time and cost associated with customer and supplier invoices. Find out more how Palette processes, validates and delivers your e-invoices in any format that your business partners require, anywhere in the world. **VAT Gap: The difference between the estimated VAT revenues that governments expect to receive and the amount of VAT actually collected. It estimates revenue loss due to fraud and evasion, tax avoidance, bankruptcies, financial insolvencies and miscalculations.